Drake is just over a year removed from soft-launching his Pick 6IX restaurant, but it hasn't been an easy one for the establishment. In addition to middling reviews, the restaurant closed indefinitely last August "for renovations following extensive damage from a storm." Now, the restaurant has announced a reopening with new branding. Dubbed "Pick 6IX Sports," the establishment touts a brand new look and menu "featuring fresh, modern pub fare" from chef Ivan Bailey. A statement points to new menu offerings of "elevated bar classics" including burgers, pizza, wings and nachos. An Instagram account even offers up visual previews of the nacho pile and requisite pint of lager, which you can find below. 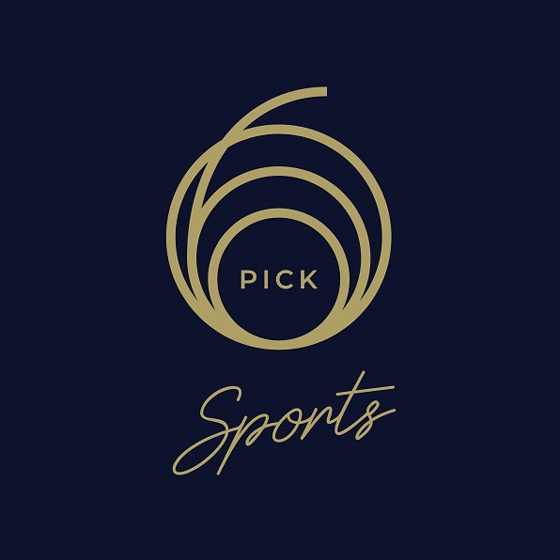 Upon opening last year, Pick 6IX was touted as an upscale sports bar that served Asian-inspired dishes. The restaurant is located in Toronto's downtown core at Yonge and Wellington, near Union Station and Scotiabank Arena, the home of Drake's Toronto Raptors. We hope the restaurant's second go-round goes a little smoother than some of the MC's past athletic endeavours.